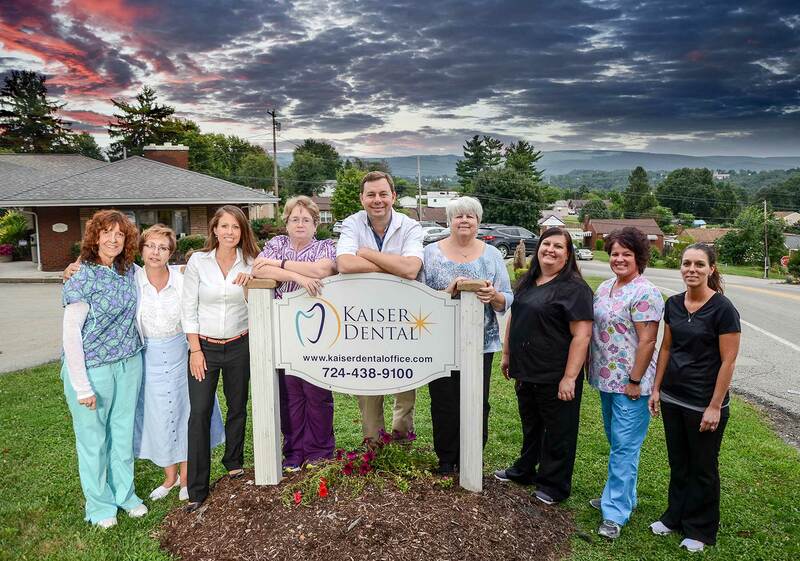 Please call us at (724) 438-9100 or feel free to explore our site to learn more about Kaiser Dental. Kaiser Dental is a modern, state-of-the-art practice offering Uniontown area patients a full-range of general and cosmetic dental services, from routine check-ups to complete smile makeovers..
Dr. Kaiser practices conservative, proactive dentistry utilizing the latest in dental technology. Your comfort is always a primary concern. The first step towards a beautiful smile and a lifetime of good oral health is to schedule an appointment. Our office works with numerous Insurance Carriers. For your convenience, we offer a variety of payment options. 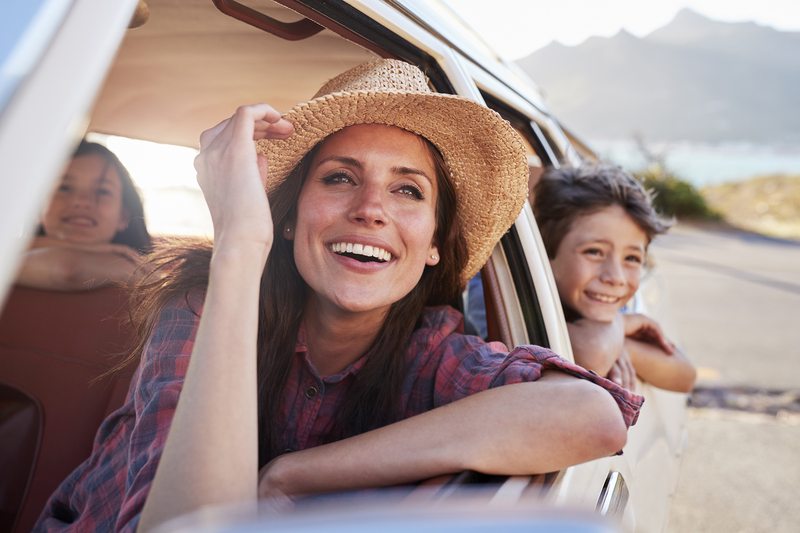 Call or email Kaiser Dental today to schedule your appointment. We look forward to serving you for years to come! Your Premier Dentist in Uniontown, PA.